keep your body and mind in tip top shape! Marquette ASDA Health and Wellness aims to promote a holistic approach to health that includes physical, mental, and emotional well-being. For dental students, our personal health can often fall by the wayside when we’re so busy with school. 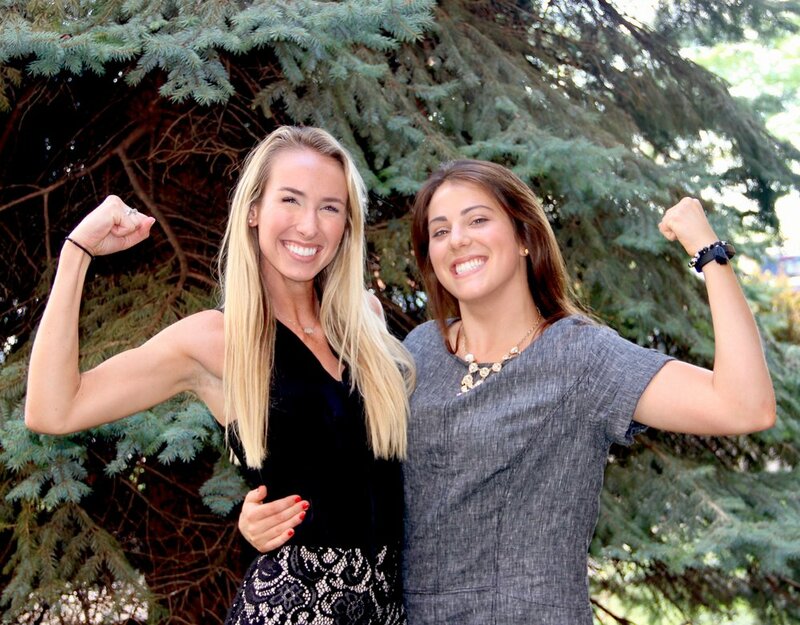 Madeline and Leah hope to aid in creating an environment at MUSoD that encourages students to be their best selves, so they can in-turn provide the best care for their patients. Whether that be through planning workout classes, sports tournaments, or mindfulness sessions, we want to be a resource for Marquette's dental students to help our community be as happy and healthy as possible!